News consumption via Facebook is continuing to rise, and it looks like the social network giant is looking to further capitalize by creating a new app just for breaking news. 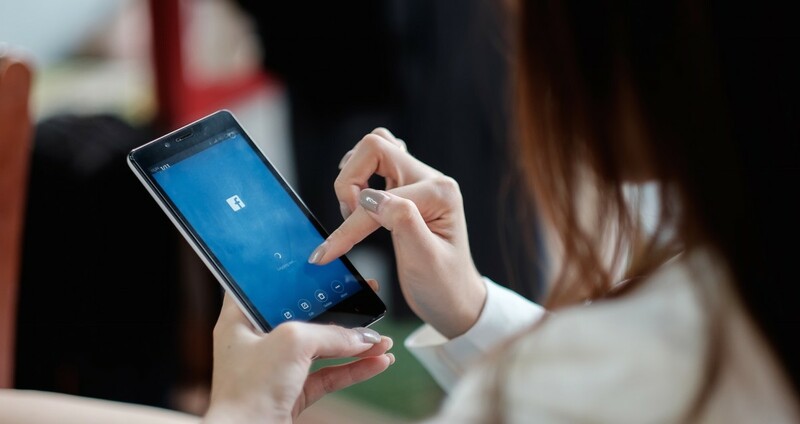 According to a report by Business Insider, Facebook is working on an app that lets publishers write 100 characters of text along with a URL to share breaking news to their fans or followers. The URL must come from that publisher’s website, meaning other publishers can’t send alerts out from a secondhand source. On the consumer end, users can download the app and subscribe to publishers they wish to receive alerts from, or topics they want to subscribe to. When they receive an alert, the link will send users right to the publisher’s site. It’s unclear whether this will be tied in with Facebook’s Instant Article feature. The Twitter-Flipboard hybrid app sounds interesting since Facebook has grown into a platform bigger than simple social networking. People use Facebook to share images and photos and converse with family members, but they also to catch up on news. The app would allow for the latter to happen without a cluttered feed of vacation Instagrams and viral videos. The app is reportedly testing in alpha mode. “We don’t comment on rumors or speculation,” a Facebook spokesperson tells us.